The Commercial Vehicle Safety Alliance (CVSA) has announced the dates for this year’s annual International Roadcheck inspection blitz as well as the violation emphasis – steering components and suspension systems defects and issues. The 2019 blitz will take place from Tuesday, June 4 to Thursday, June 6 throughout the United States, Mexico and Canada. Each year the International Roadcheck places a special emphasis on a category of violations. This year’s violation emphasis category is steering components and suspension systems. Steering and suspension are critical for all commercial vehicles, which is why CVSA has chosen each as the focus for this year’s 72-hour blitz. Truck drivers inspected during the blitz will receive a full 37 point North American Standard Level I Inspection, according to the CVSA. The 37-step procedure includes an examination of driver operating requirements and vehicle mechanical fitness. 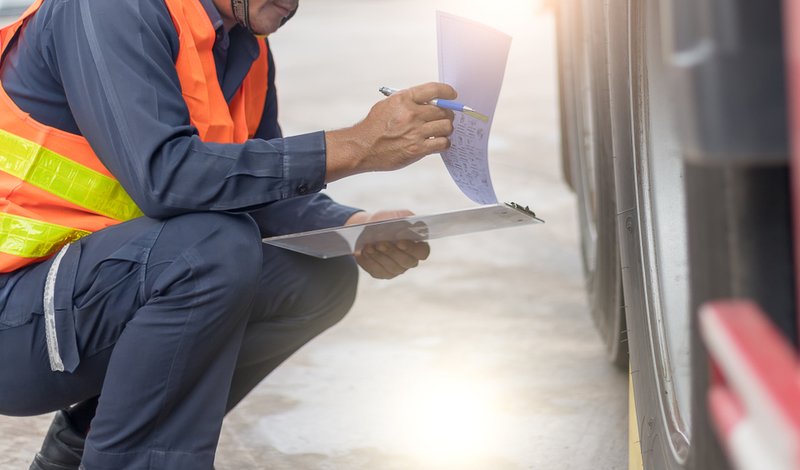 Inspectors may opt to conduct the Level II Walk-Around Driver/Vehicle Inspection, Level III Driver/Credential/Administrative Inspection or Level V Vehicle-Only Inspection. View the North American Standard Level I Inspection Procedures here, including details on what each step entails. The CVSA has also published documentation on Rack and pinion steering system inspection as well as Safety Procedures for Lift Axle Inspection and Safety Inspection Procedures for Vehicles Equipped with Air Suspension. 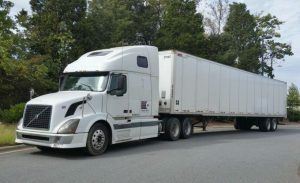 According to the CVSA, the vehicle inspection includes checking critical inspection items such as: brake systems; cargo securement; coupling devices; driveline/driveshaft; driver’s seat (missing); exhaust systems; frames; fuel systems; lighting devices (headlamps, tail lamps, stop lamps, turn signals and lamps/flags on projecting loads); steering mechanisms; suspensions; tires; van and open-top trailer bodies; wheels, rims and hubs; windshield wipers.